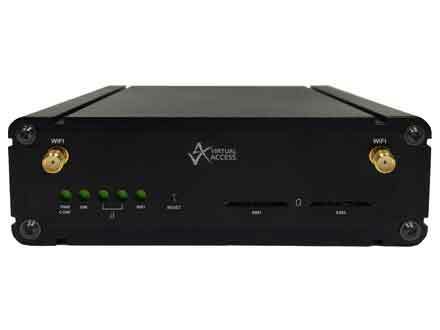 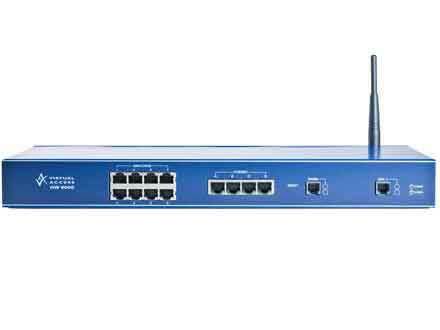 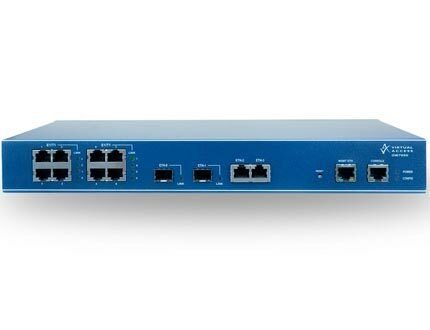 Virtual Access has developed the GW6710 router that supports analogue leased line data and telephony services over IP-based legacy networks whilst maintaining quality of service. 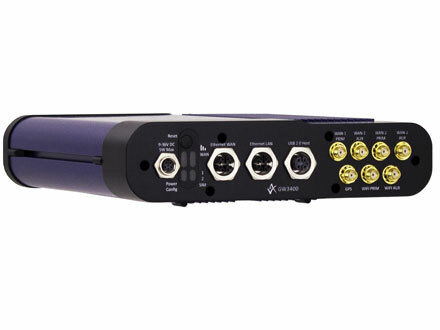 The interface is identical to that currently provided, meaning no change for the customer; the connections are simply moved from the existing line interface to the GW6710. 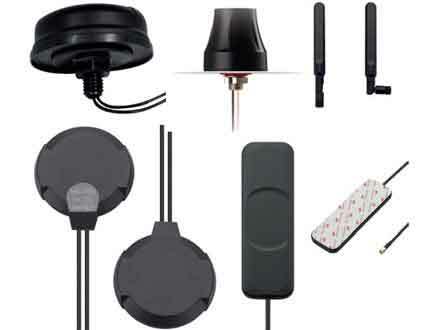 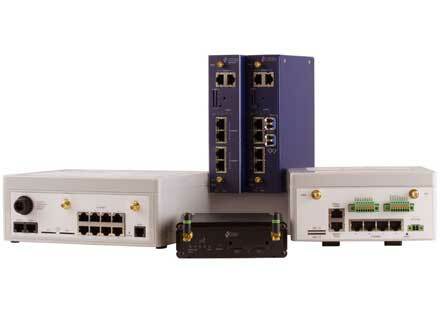 It offers an easy to manage communications solution for a wide range of mission critical voice and data services. 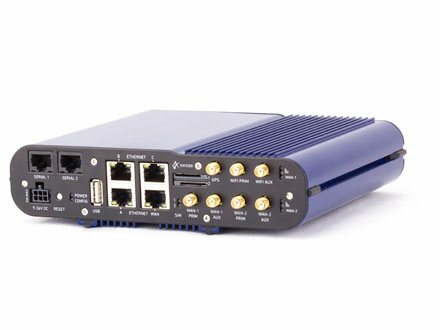 The GW6710 supports a broad range of services, including OPX, FXS, FXO, E&M and analogue leased line services with integrated DSL and 3G wireless interfaces and optional out of band management. 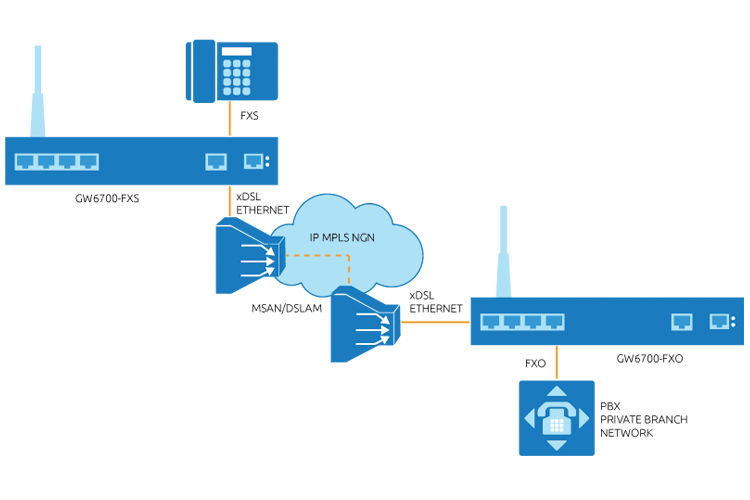 The Virtual Access provisioning system, provisions the router and AOS RAS and provides an OSS interface to other systems. 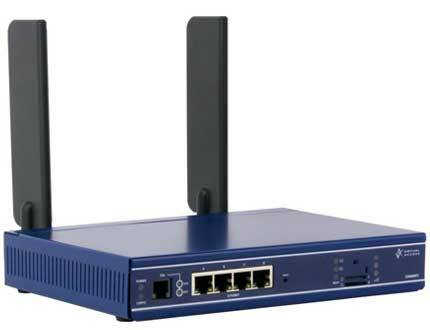 It also assists in the migration process from the legacy network to the new network.